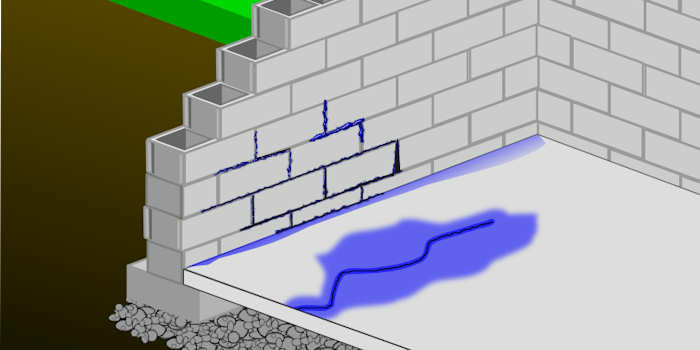 Is water getting into your basement? Your home is your most valuable asset. The smallest leaks can lead to a flooded basement and potentially costly repairs. Overtime, excess moisture can lead to an unhealthy mold and mildew contamination. Its time to protect your home and the health of your family. Make your basement a dry, safe and healthy environment for your family and friends. even increase your homes value by reclaiming available living space with a fully finished basement. Forte Enterprises provides the high-quality waterproofing services you need. No matter what the problem, basement leaks, wall cracks or excess moisture, no matter the foundation, fieldstone, poured concrete or cement block, Forte Enterprises can help. Our exclusive interior and exterior waterproofing systems will permanently solve your water problems, We use high-tech, environmentally safe epoxies, urethanes and grouts. We recognize that each home is different and we will custom design a waterproofing solution for yours. Our waterproofing solutions come with a transferable lifetime warranty. Awesome job as always, It rained heavily for two days and we were completely dry. Thanks for doing the work quickly. Beyond my expectations. i know for sure that my water problem has been fixed permanently. Now i feel comfortable knowing that I do not need to be home when it rains. I called in several contractors to work on my basement. Mr. Forte was the only one to explain what needed to be done to alleviate the water issues. The work was professional and priced accurately and fair. Value is the key. We are very pleased with the outcome. Water has always been an issue in our house and our commercial properties. One of my contractors recommended Forte Enterprises. We were surprised at how well Mr. Forte approached all our projects. Once the first job was completed we never called any one else. Though we had a tight budget, Mr. Forte worked with us and had the jobs finished professionally and on time as needed. We are exceptionally pleased with the work. Thanks again !!! 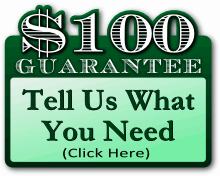 I had used several contractors in the past and was dissatisfied. I found Mr. Forte through the BBB. His record was impeccable. He worked with me from start to finish and was very helpful explaining the whole process. Thank you so much ! You were very responsive and replied to my water problems even when the power was out. I can now finish the basement and not worry about water any more. Wish I had done this sooner.